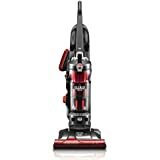 $179.00 Dyson DC33 Multi-Floor Bagless Vacuum with Root Cyclone technology - dealepic . 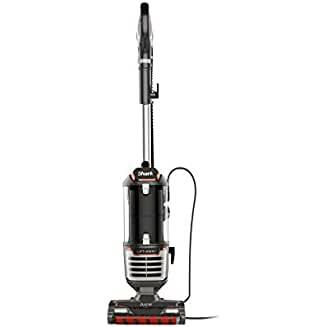 This Dyson DC33 Multi-Floor Bagless Vacuum, 205062-01 features Root Cyclone technology so it does not lose suction as you clean and accumulate more dirt and debris. 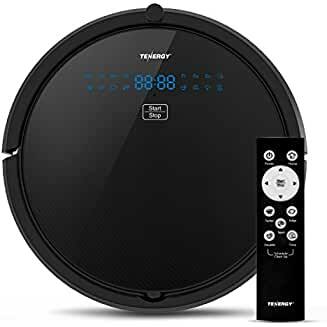 It has the capability to clean various home surfaces, including carpet, tile, vinyl and wood. The lightweight design makes this Dyson vacuum cleaner easily portable as you move with it throughout your home. It includes a lifetime HEPA filter that catches fine particles. The bin on the lightweight vacuum cleaner empties quickly and easily. 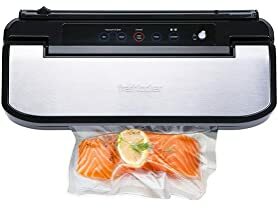 It is also made of a clear polycarbonate that is durable. The quick-draw telescope reach wand extends easily and has been redesigned to be lightweight, making high-reach cleaning easier.